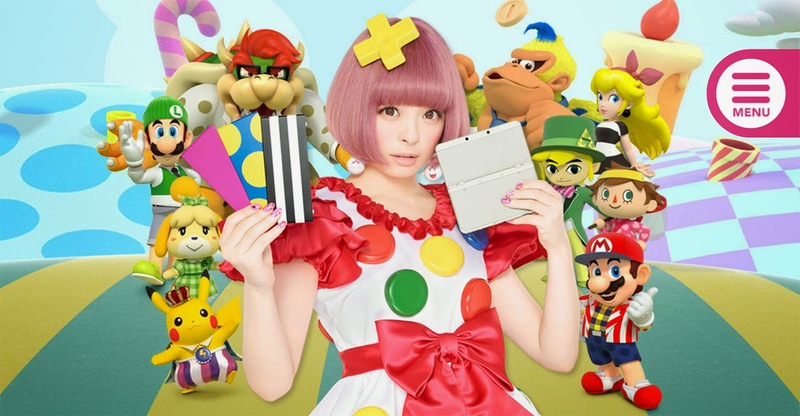 It's no surprise that I'm a big fan of Nintendo games, my first baby was my pink Nintendo 3DS XL, (but I also recently got a Pink PS VITA..I love pink) but their latest release (which was just released in DataBlitz yesterday!) is the NEW Nintendo 3DS, what's sad though is that the NN3DS hasn't been released in other countries yet, just the XL version, which my boyfriend got today! 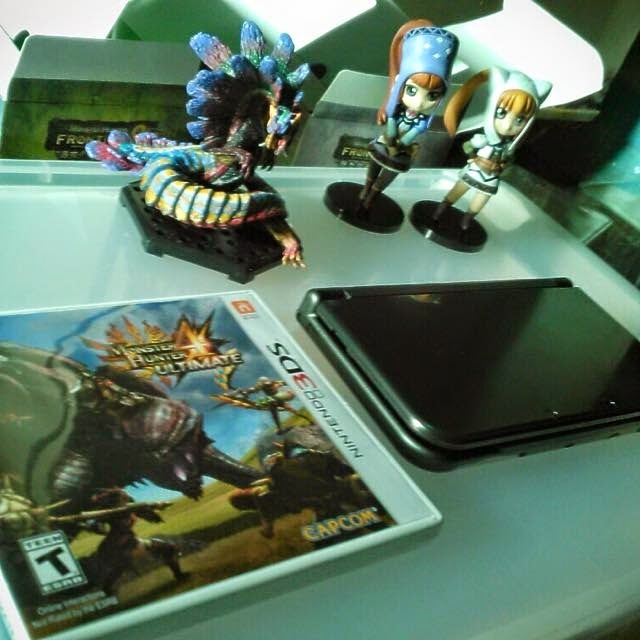 2 days ago, we lined up for 2 hours in DataBlitz just to get his pre-ordered Monster Hunter 4 game with a Fan, Poster, and a MH figurine! but a while ago, we got the last NN3DS XL in stock, again they just released it in DB yesterday 6 pm and only one was left! Mike was super happy telling me it was meant to be, and DB only caters people who signed up for reservation, which is a good thing cause mike reserved his days ago! 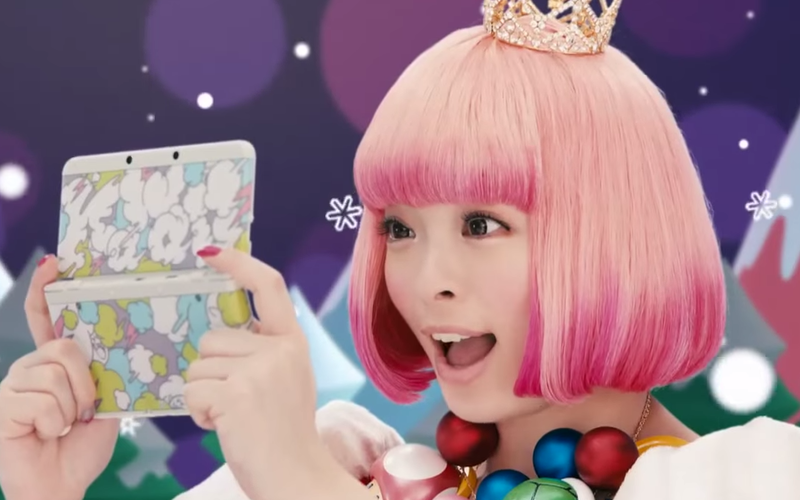 but what I really want to buy is the regular NN3DS! Just look at how awesome it is? 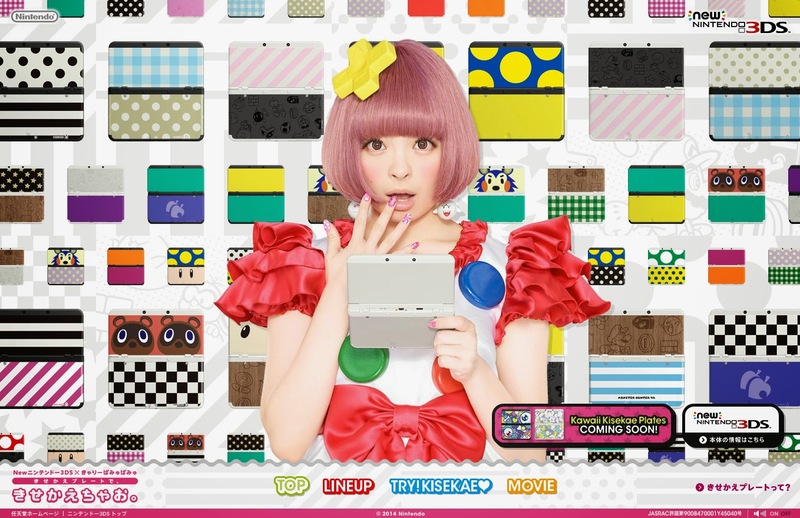 the exterior looks like a classic 90's game, but you can actually add "Plates" to give the unit a more personal and Kawaii look, in addition, Kyary Pamyu Pamyu is the model for it! which makes me want it even more! 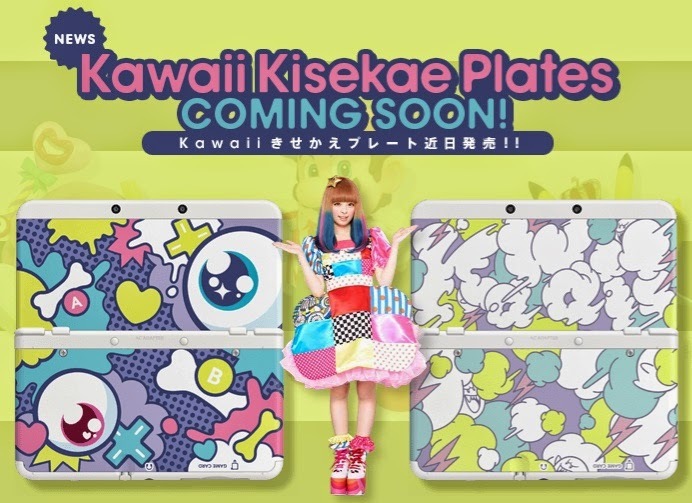 So many plates available for separate purchase, and what I want the most..
IS THE KAWAII PLATES PROMOTED BY KYARY PAMYU PAMYU! Look at how cute it is! 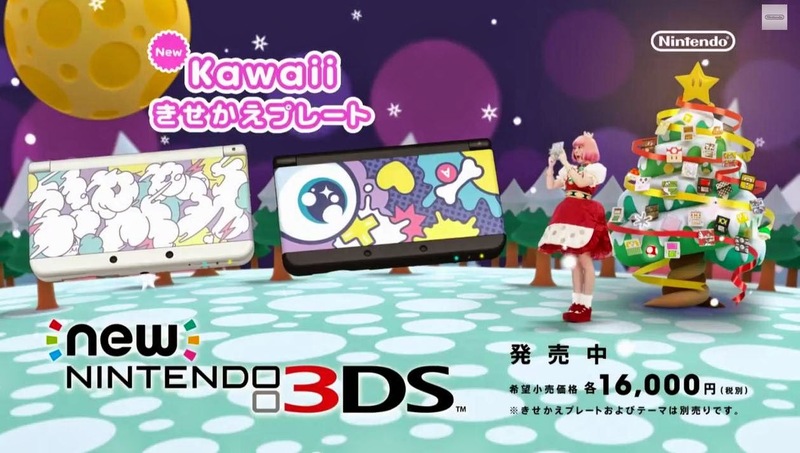 I think I'll save up for this NN3DS, should I wait for it or should I just buy a NN3DS XL? I love the black one, it looks classy and it looks like glass as well, the previous 3DS XL's black (which was what he had) looked like cheap plastic, but this looks classy! 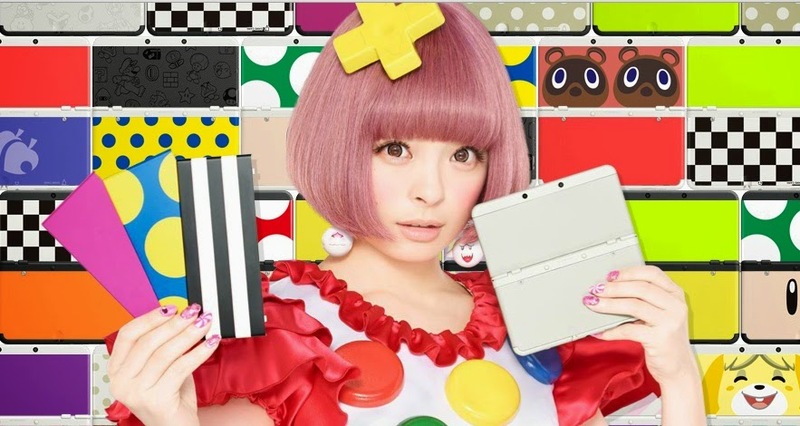 The NN3DS XL available at any DataBlitz branch (upon reservation) is at 11,995 php! So which should I get? should I order the NN3DS online? 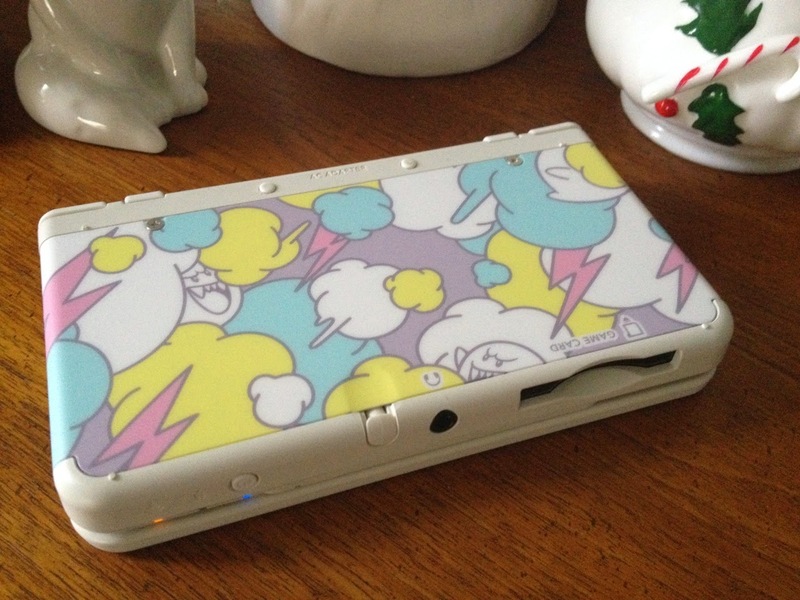 should I get the NN3DS XL? or should I wait? lol! Japan enthusiast, Dog Lover, frustrated artist. Online shopping from a great selection at Ruichen-official Store. Here are option for the gaming mouse pad, game mouse pad, gaming mouse mat, new 3ds xl case and new nintendo 3ds xl case. How to save your Purikura in HD! Skin first, Make up second! Glossier. What's on my iPhone 7!? Canmake Airy Fit Cover Foundation, Candy Wrap Lipgloss, and Oil Blotting sheets Review! 2015 Sailor Moon Wishlist and Release dates!